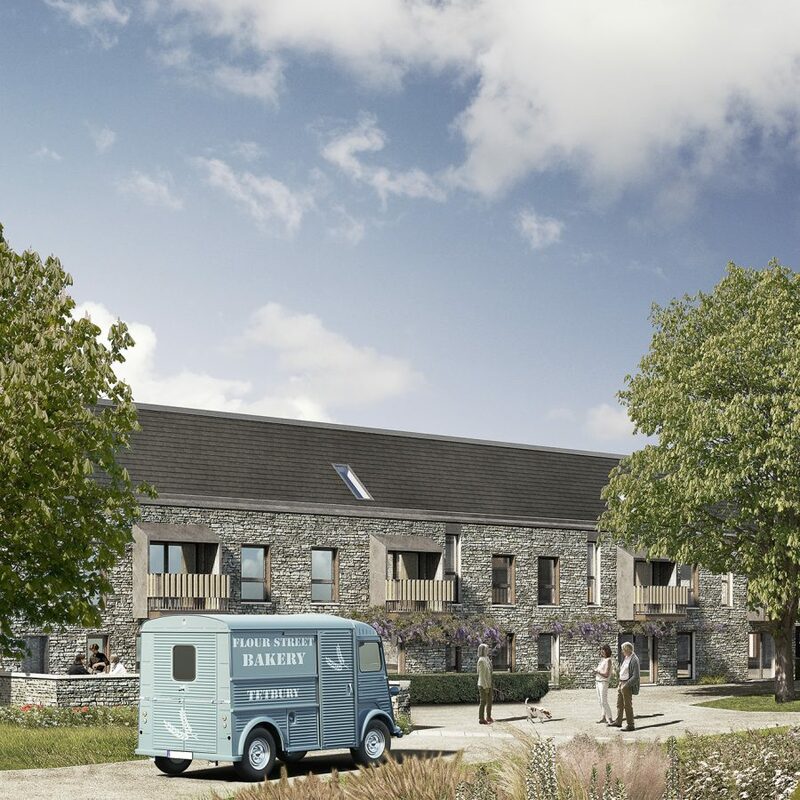 Work has begun on site for Proctor and Matthews Architects’ retirement care village in Tetbury, Gloucestershire for Pegasus Life. 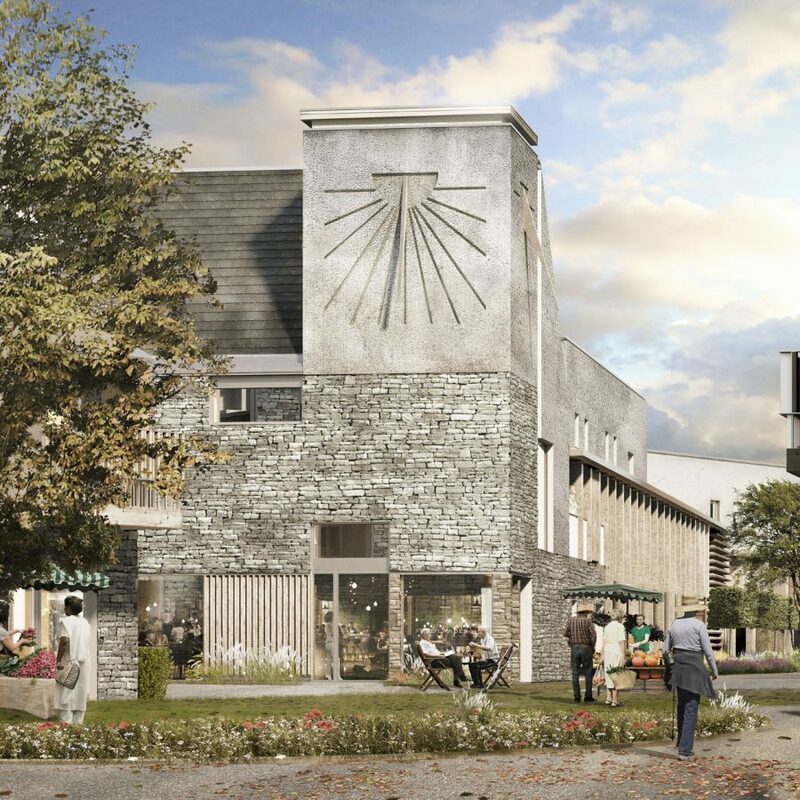 The scheme comprises 114 Extra Care units on a brownfield site on the edge of the Cotswolds market town, alongside a range of communal and care facilities. 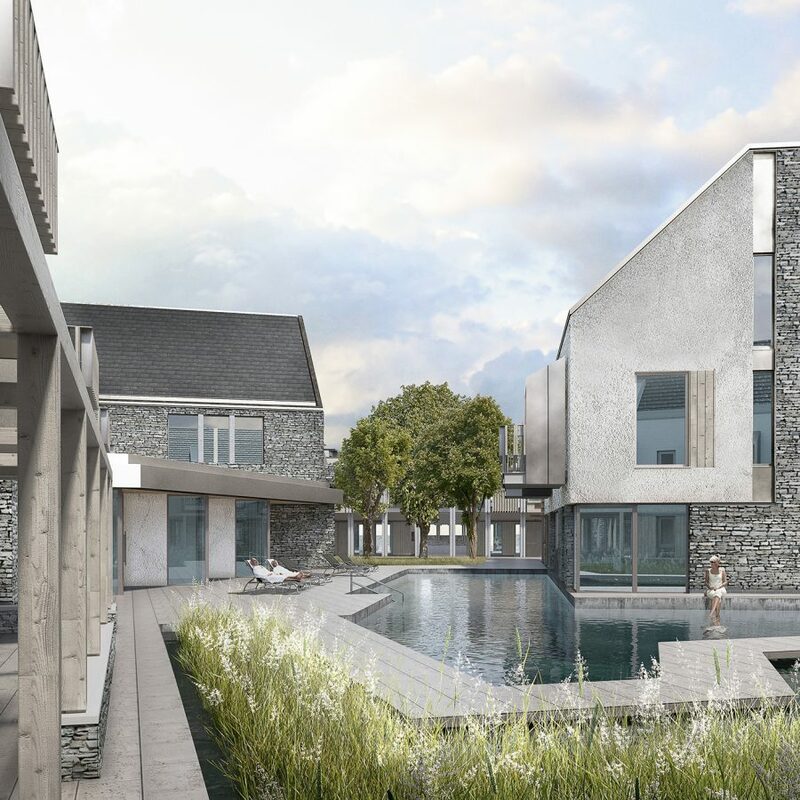 The layout of the development is informed by Cotswold farmsteads and almshouses, with a series of open courtyards around which buildings are clustered on a comfortable domestic scale. This courtyard model, which Proctor and Matthews have successfully applied elsewhere including at the RIBA Award-winning Hargood Close in Colchester, seeks to provide elderly residents with a sense of identity and security, and encourage the establishment of small community groupings within the wider framework of the care village.